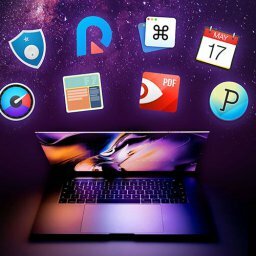 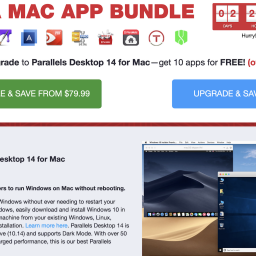 Stock Pro Archives - Mac-Bundles.com: Pay less for more apps! 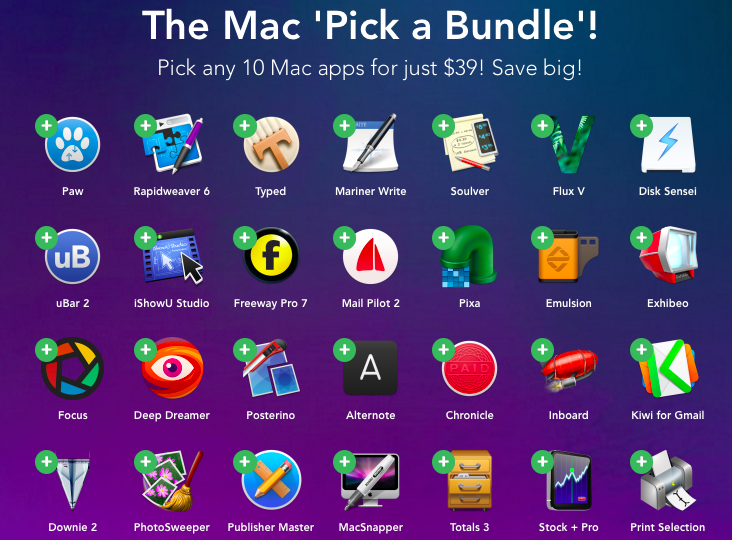 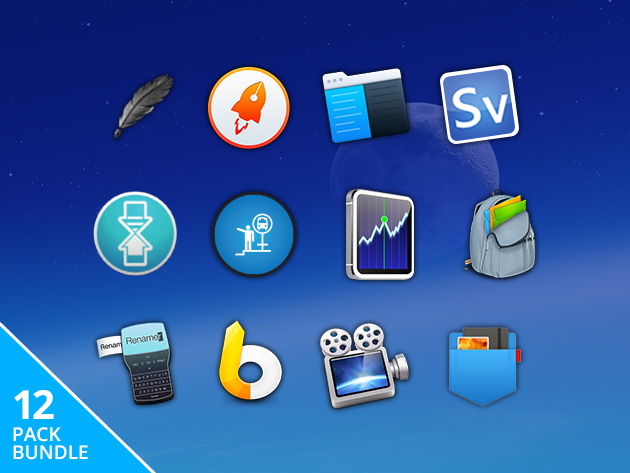 25 Oct: EXPIRED – The Mac Pick a Bundle! 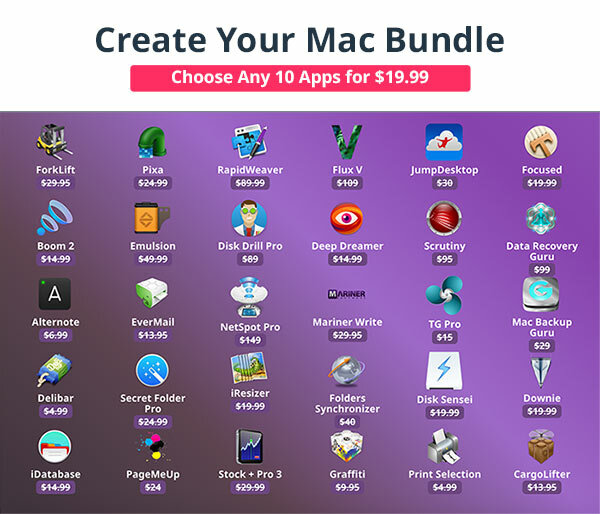 Pick 10 apps for $39! 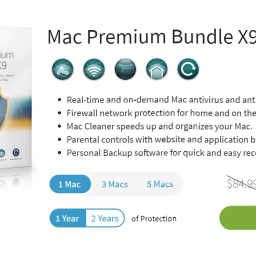 Save up to $1.000!